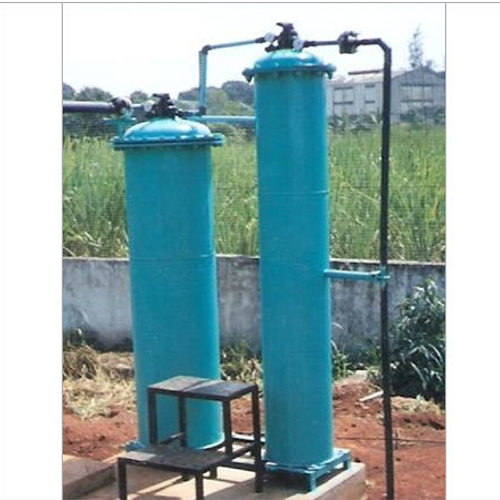 Water Treatment Equipment - Waste Water Treatment Equipment and Pure Water Treatment Equipment,India. We are manufacturer of Water Treatment Plant, Sewage Treatment Plant, Effluent Treatment Plant and many more. We provide industrial treatment plants that is designed for industrial as well as commercial purposes. Offered in varied types like pressure filters, water softeners, package demineralizers, reverse osmosis equipment, portable demineralizers, mixed bed demineralizers and water treatment system, our plants are in accordance to the industry recommended standards and guidelines. We are supplier of Water Treatment Plant and Equipment, Waste Water Treatment Plant and Equipment and Operations and Management Waste Water Treatment Plant and Equipment. We also provide Operations and Management Services.